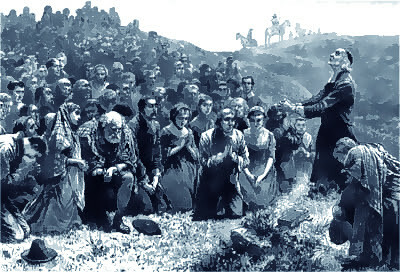 After the Covenanters were defeated in the battle of Bothwell Brig on 22 June, 1679, at least 1,184 prisoners were delivered to Edinburgh. They were held in Inner Greyfriars’ Yard. 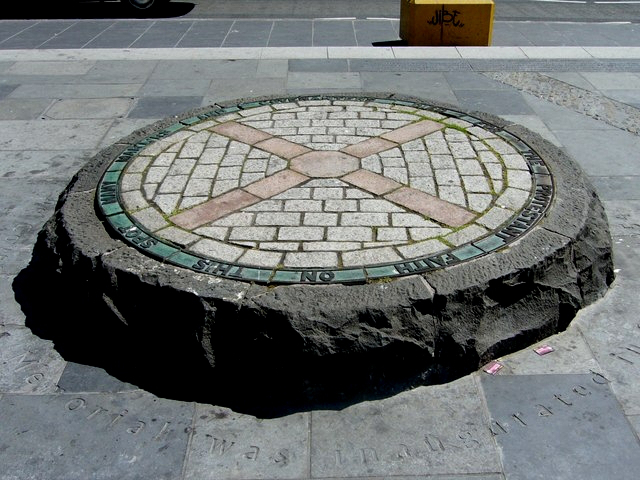 What is today called The Covenanters’ Prison in Greyfriars’ churchyard only covers a small portion of the area where the prisoners were actually held. 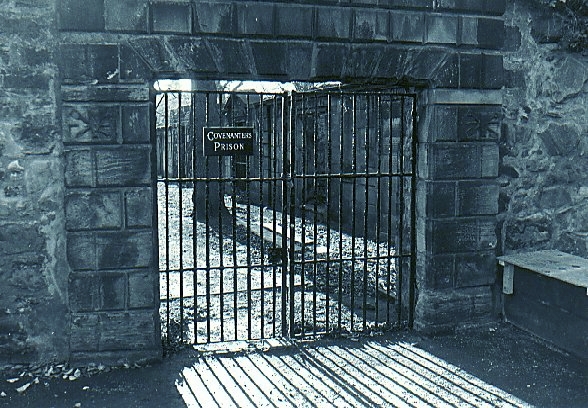 At that time, The Covenanters’ Prison was not part of the graveyard, but part of a considerably larger enclosure – the Inner Yard – which ran east from the Covenanters’ Prison through the houses, across Forest Road and through the buildings there, to Bristo Place. Today, the pub called Sandy Bell’s lies approximately in the centre of what was the Inner Yard. 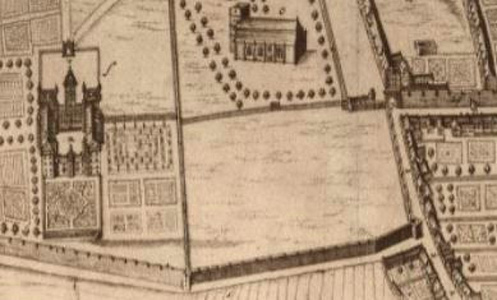 It was a grass park of over three acres surrounded on all sides by high walls and accessed via a single gate by the Society Port. 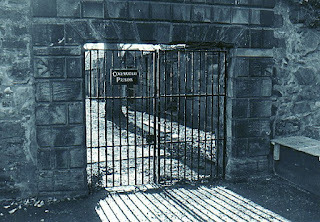 There was no access via the present-day gate to the Covenanters’ Prison. Instead, a continuous dyke ran across the north side of the Yard, that was built by Heriot’s school in 1662.